Learner Drivers are Allowed on the Motorway from the 4th of June 2018. Driving instructors who are approved to teach on motorways are now allowed to take their learner drivers on a motorway driving lesson. This came into place on the 4th of June 2018, and it applies to motorways in England, Scotland and Wales. Before this new scheme came into place, new drivers were only allowed to take a motorway lesson after they had passed both their theory and practical test. 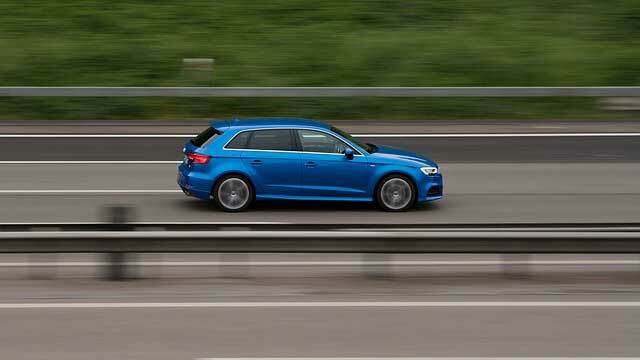 The change will ensure that drivers are allowed to drive on the motorway before they pass their test. However they will need to be accompanied by an approved instructor. The car will also have to have dual controls, and these lessons will be voluntary. It is up to the driving instructor to decide whether the learner driver is ready. Ultimately, it is the driver’s decision as to whether or not they want to take the voluntary lessons or not. Those who are taking lessons for a motorcycle will not be allowed on the motorway. 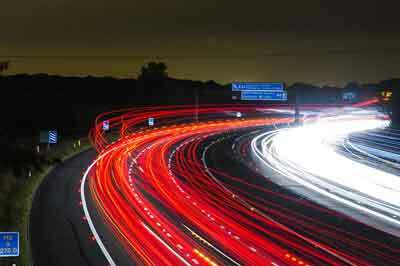 Trainee driving instructors will not be allowed to take new drivers on the motorway either. Motorway driving isn’t being introduced as a part of the driving test, but it is designed to give learner drivers the support that they need to feel confident in every aspect of the road. These new changes to the law are being publicised well, so that driving instructors and learner drivers can be prepared, and so those who are already on the road know what to expect. The Highway Code is being updated to try and reflect the new change, and this is set to come into place shortly. Why are learners allowed on the motorway? The changes are being made so that those who want to take part can learn how to overtake, use lanes correctly and to also practice maintaining control of the car at much higher speeds. 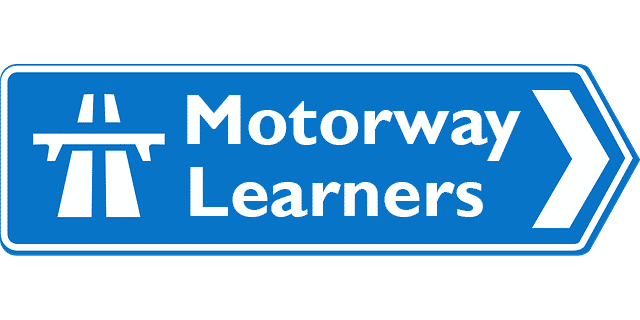 The change is also made to help learner drivers to understand motorway traffic signs, and to know what to do if they happen to breakdown at the side of the road as well. Prior to the recent change in law, learners were unable to use motorways. This meant for many the daunting feeling of driving in up to 4 lanes of fast moving traffic was often undertaken unsupervised. With the new ruling in place it means that learners who are at a driving test standard can take a few practice sessions on the motorway before taking their driving test. It is a bit like taking the pass plus motorway module before your driving test. This new law should give new drivers the opportunity to gain confidence on motorways with the reassurance of their driving instructor. Things to check before driving on a motorway.